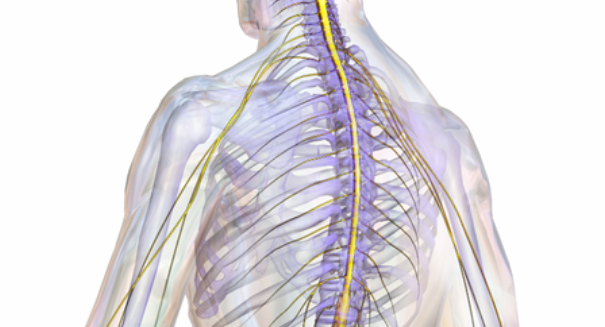 It's a huge discovery that could pave the way to healing people with paralysis in the future. In a massive medical first by researchers at the University of Pittsburgh and the University of Pittsburgh Medical CENTER, scientists were able to use electrodes smaller than a grain of sand implanted in a paralyzed man’s brain to allow him to feel his limbs again. The electrodes received signals from a robot arm, so that when a researcher pressed on the fingers, the man felt the pressure, totally bypassing the spinal cord which was no longer functioning as it should. And critically, scientists have been able to repeat the experiment with the patient, and could prove to be a huge breakthrough for those who have paralyzed limbs, so that they can feel them as well as move them. President Obama himself got a rundown of the experiment when he visited Pittsburgh for the White House frontiers Conference, an advance he called “amazing,” according to a Washington Post report. The patient, 30-year-old Nathan Copeland, became paralyzed when his car spun out in rainy weather and crashed. He was diagnosed with tetraplegia, which is paralysis of all four limbs, although he can move his shoulders somewhat.